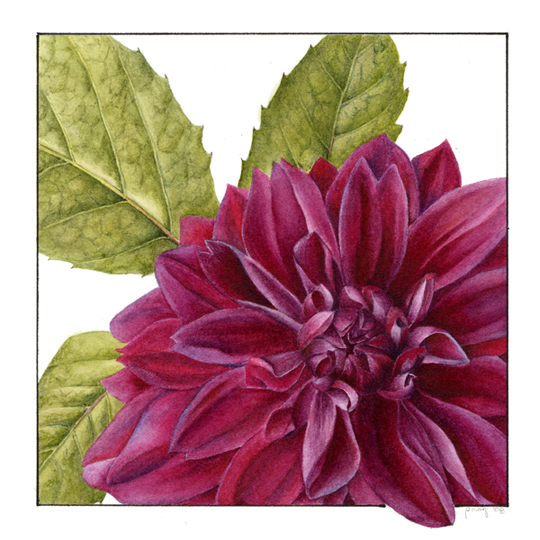 Pria has been creating botanical art since 1992, working primarily in watercolor. Heirloom fruits and flowers are a particular passion with her and she grows many unusual antique plants in her own garden. One current project combines painting with writing to highlight the importance of genetic diversity in edible plants. Pria’s works have regularly been included in the annual botanical art exhibit at Filoli and her “Heirloom Pole Beans” was awarded the 2012 Bourne Award for distinction with an emphasis on horticultural presentation. Her paintings have also been selected for several American Society of Botanical Artists (ASBA) shows and Botanica 2012 in Sydney, Australia and she has participated in frequent local and regional shows in the US and Australia. Pria holds a Botanical Art Certificate from Filoli and a Certificate in Garden Design from University of California Berkeley Extension. She has studied with master botanical art instructor, Anne-Marie Evans and with the late Charles Stasek, marine biologist, scientific illustrator and artist. She has also taken master classes with such well-known botanical artists as Margaret Best, Lizzie Sanders, Martha Kemp, Susan Fisher, and Jenny Phillips. Pria currently serves as VP/webmaster of NCalSBA. She is a member of the Filoli Florilegium Guild as well as the AME Painting Group in England, and the Botanical Art Society of Australia. 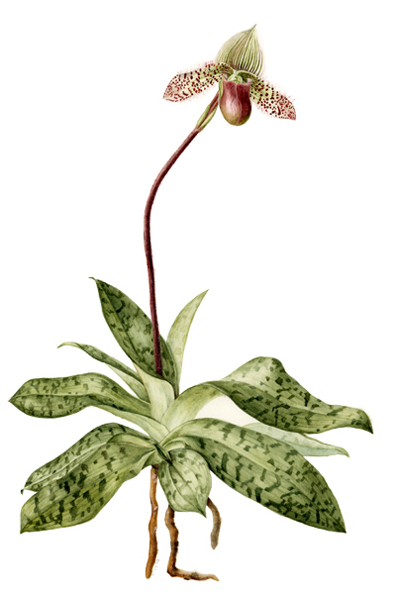 Pria’s work is included in the Filoli Florilegium, in several private collections in North America and Australia, and has also appeared in print. Many of her paintings are available as giclée prints or cards.